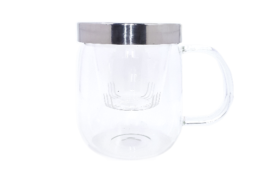 The Elegance Tea pot is a glass, serving and infusing tea pot with a graceful elongated handle, that doubles as a lid catcher, ensuring a perfectly poured cup of tea. 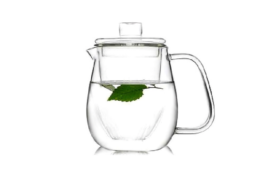 The Elegance Tea pot is a glass, serving and infusing tea pot with a a graceful elongated handle, that doubles as a lid catcher, ensuring a perfectly poured cup of tea. 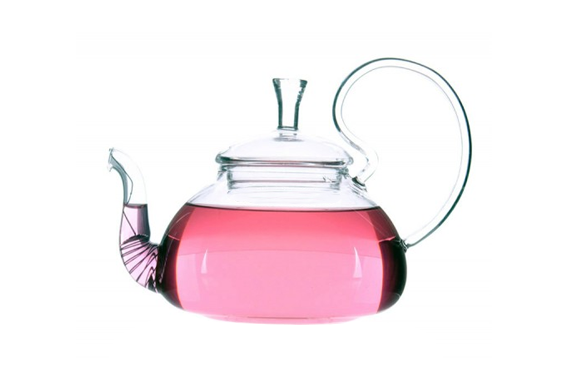 The Elegance Tea Pot is crafted our of hand made heat resistant glass. 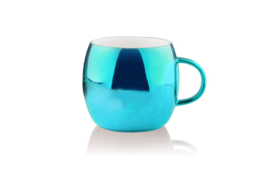 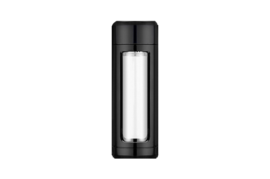 The elegant curved handle has been specifically designed to stop the lid from dropping, ensuring a smooth pour.